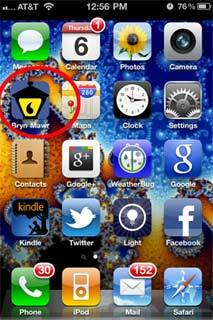 Have you visited the Bryn Mawr website on a smartphone lately? If it has been a few weeks since you tried it, you might give it another shot—you’re likely to find the experience much improved. 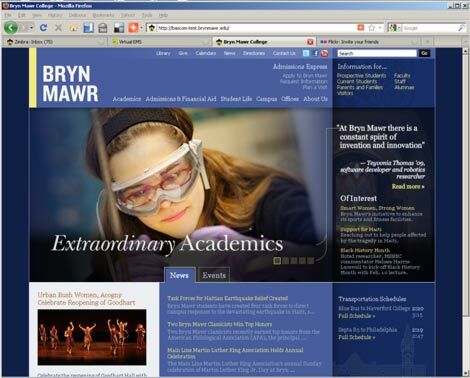 Bryn Mawr’s new mobile style, more flexible than an app and less restricted in the information it offers, is a step toward an emerging, “future-friendly” strategy known as responsive web design.